We are pleased to announce that the application process to join the 4th cohort of the International Program in Survey and Data Science (IPSDS) is now open. The International Program in Survey and Data Science is a joint program offered through the University of Mannheim and the Joint Program in Survey Methodology – a consortium of the University of Maryland, the University of Michigan, and Westat. A multidisciplinary curriculum with a focus on survey methodology and data science that prepares you for the challenges of working with designed data from surveys and organic data (aka „found data“ or „big data“). A flexible online learning environment that allows you to take courses from anywhere in the world. Live interaction with world-class faculty from leading universities and organizations who will share their academic and practical experience with you. The program is currently funded by a grant from the German Federal Ministry of Education and Research as part of the initiative “Aufstieg durch Bildung: offene Hochschulen.” Due to the funding, participation in the program until February 2019 is tuition-free. Thereafter, fees will be charged for part of the program, while newcourses willcontinue to be free of charge. You can sign up for the Q&A by sending an email to ipsds@uni-mannheim.de. Am 15.10.2018 soll ein Treffen zur Diskussion von Plausibilisierungspraktiken in großen Befragungsprojekten beziehungsweise bei der Erstellung von Scientific Use Files stattfinden. Das Treffen ist als Startpunkt zu sehen und wird dieses Mal zu Gast beim DZHW in Hannover sein beziehungsweise vom dortigen FDZ organisiert. Das Treffen soll um 11 Uhr beginnen, grob zwei Blöcke umfassen und mit Pausen nicht länger als bis 16-17 Uhr dauern. Interessierte sollten eine kurze E-Mail an scheller@dzhw.eu oder die anderen unten genannten Organisator*innen des Treffens schicken. Details zur Vorbereitung des Treffens sollen im direkten Vorfeld des Treffens bereitgestellt werden. 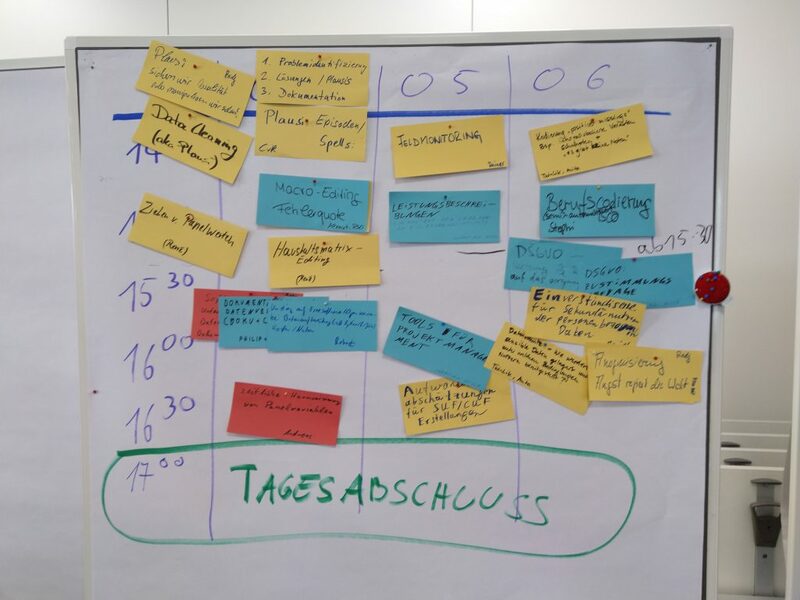 Es sind explizit auch Wissenschaftler*innen eingeladen, die nicht zu den Initiator*innen beim Workshop „Datenproduktion“ am 19.02.2018 in Bamberg gehört haben (vgl. auch den Aufruf in diesem Blog vom März). 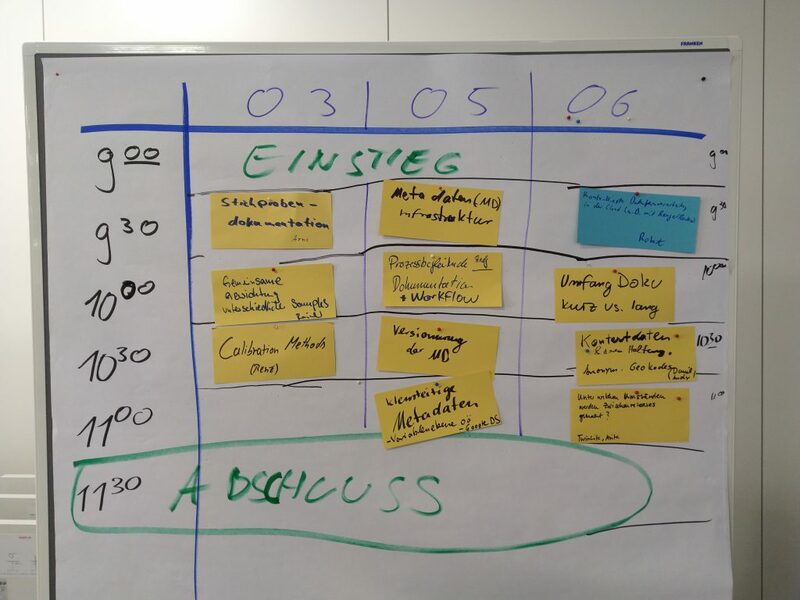 Bitte macht/machen Sie gerne auch Kolleg*innen auf das Treffen aufmerksam und leitet/leiten Sie diese Information weiter.